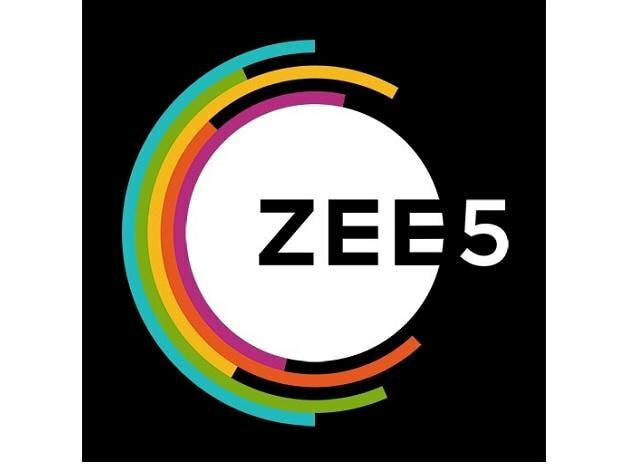 Recent escalation of tension between India and Pakistan has prompted Zee5, the over-the-top platform of Zee Entertainment Enterprises, to look for newer markets in Southeast Asia. In January this year, Zee5 Global Chief Executive Officer (CEO) Amit Goenka had said Pakistan and Bangladesh were markets on which the company was focusing for expansion. There was a soft launch of the service in the neighbouring countries in October last year, and a marketing campaign — “Share the Love” — was launched earlier this year. During India-Pakistan tension, films and sports are usually the first to be hit by bans. Businesses take proactive steps to ensure least damage. Another Indian OTT platform also available in Pakistan is SonyLIV. The company did not respond to queries about their plans. Pakistan has around 45 million internet users, with 27 million of them using smartphones, according to market research. India has about 335 million smartphone users. But, despite being a smaller market, it is a low-hanging fruit for Indian OTT services in terms of expansion as there is low competition and high demand for Indian content.